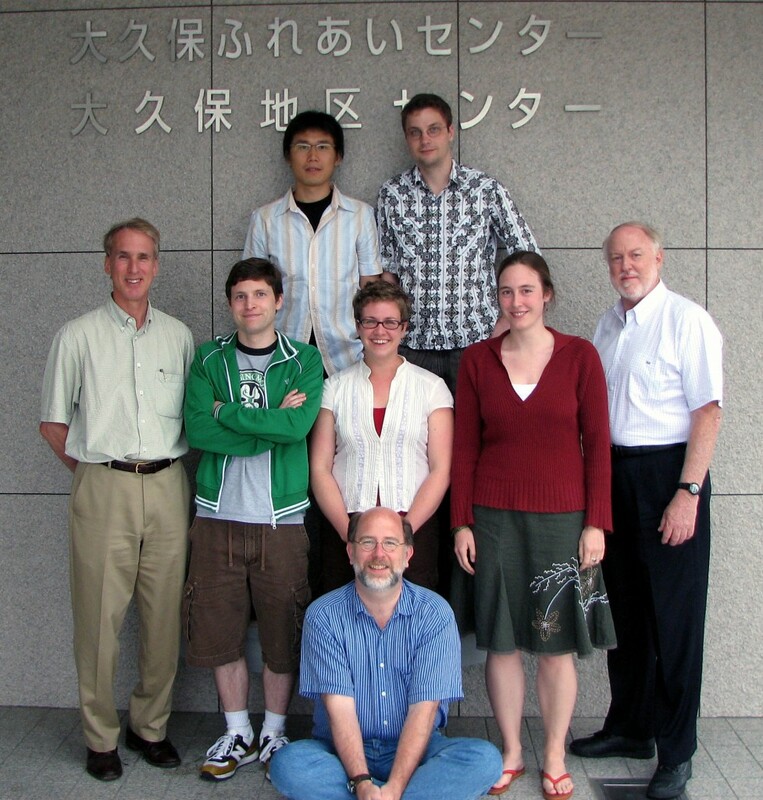 Home Page for Super-K & T2K at Boston U. 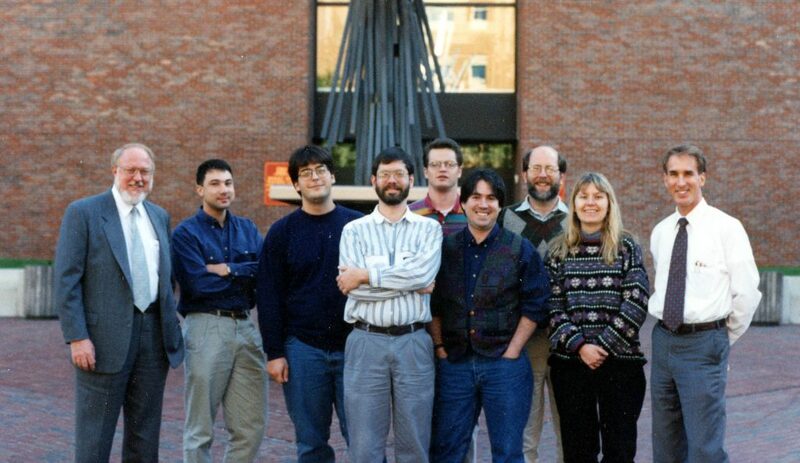 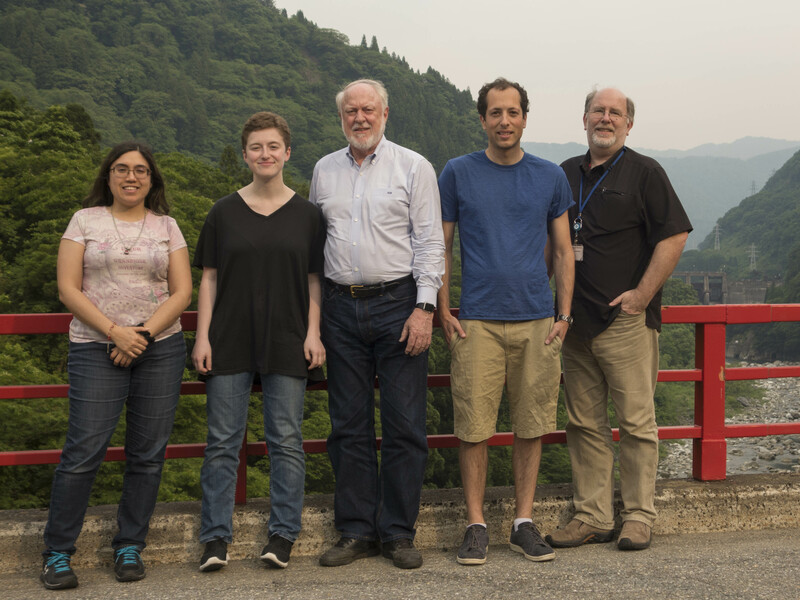 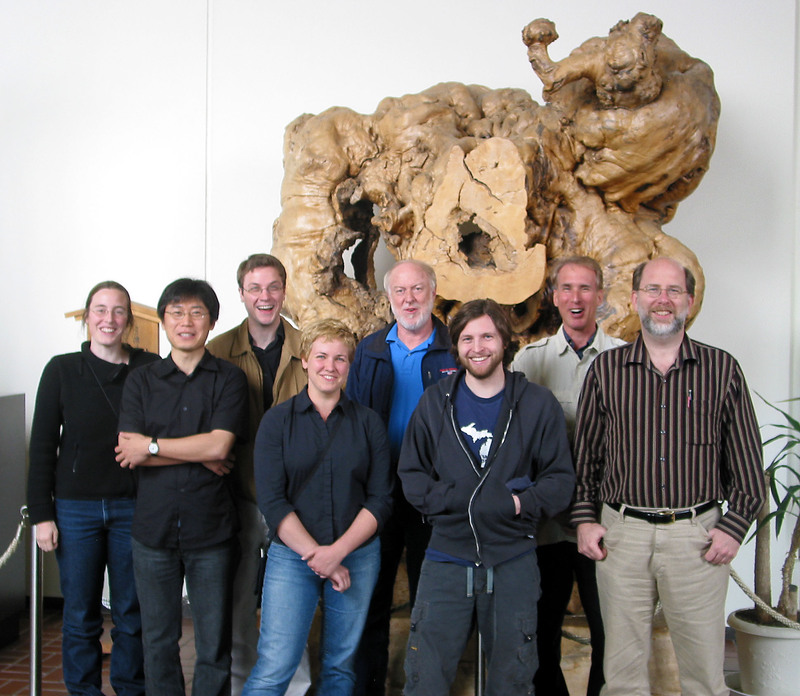 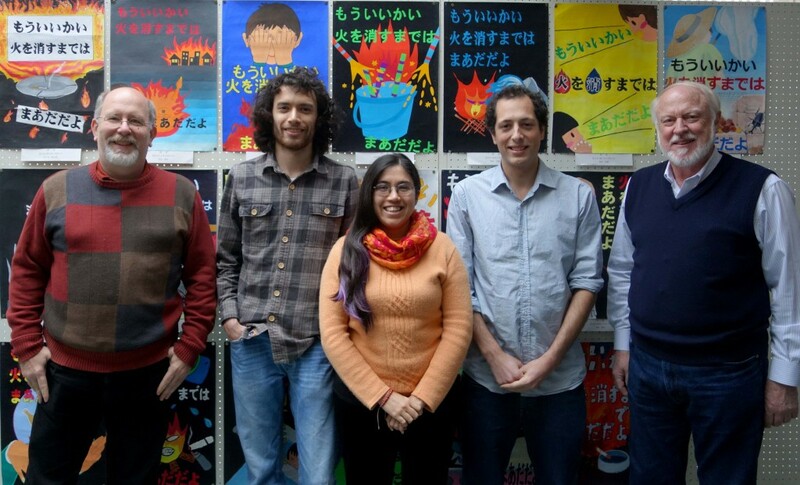 Welcome to the Boston University Super-Kamiokande and T2K Neutrino Group Pages. 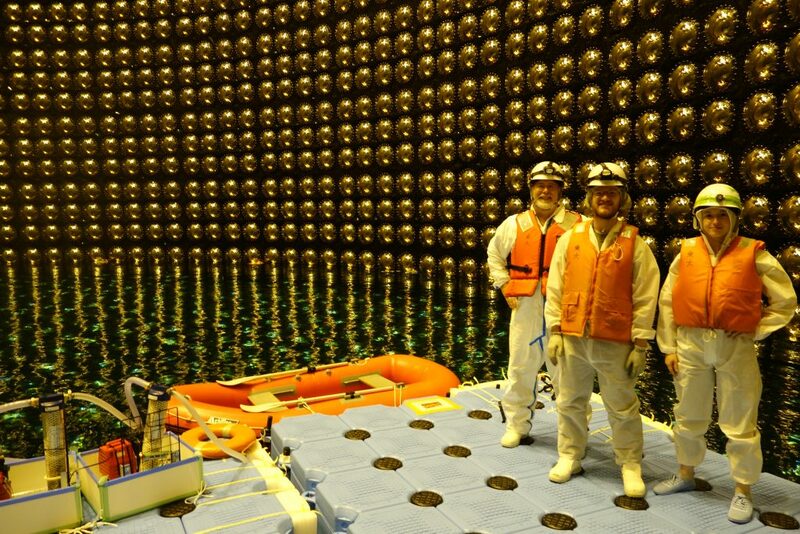 We have been studying neutrinos, proton decay, and particle astrophysics with the Super-K detector since 1996. 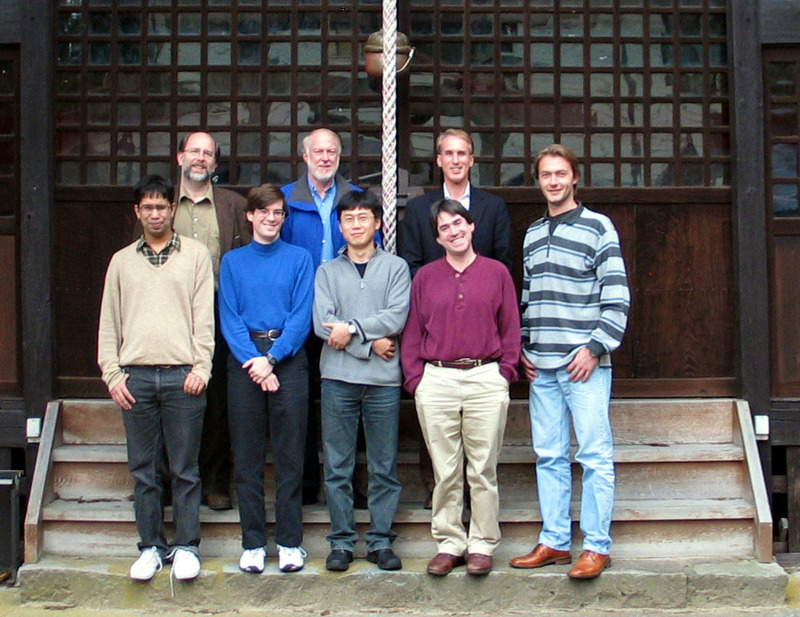 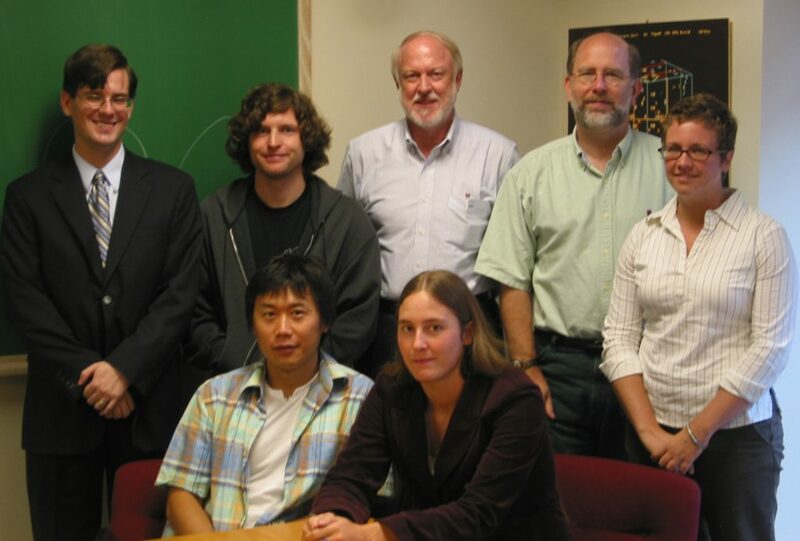 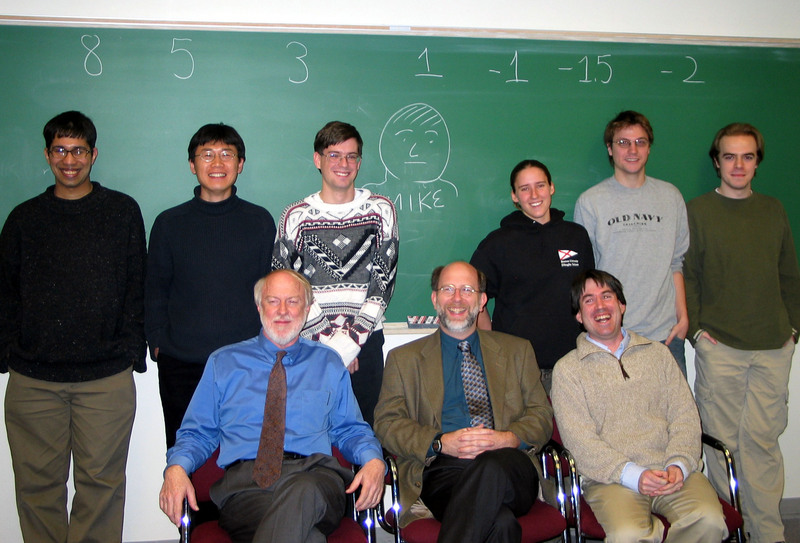 2003 — Shantanu Desai thesis defense.